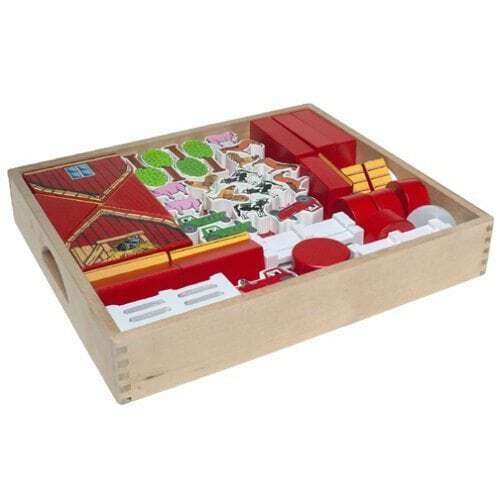 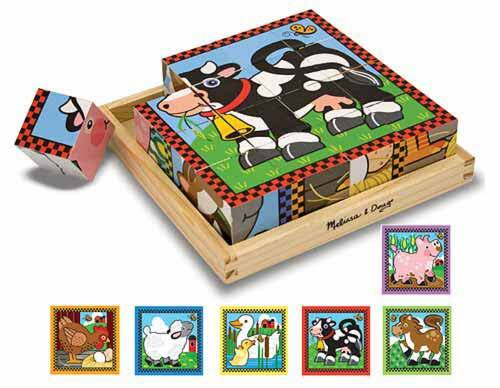 This children’s set of stacking boxes is a perfect keepsake, or the ideal companion for busy kids on the go. Comes in an eco-friendly slider box that can easily fit in your car or bag. 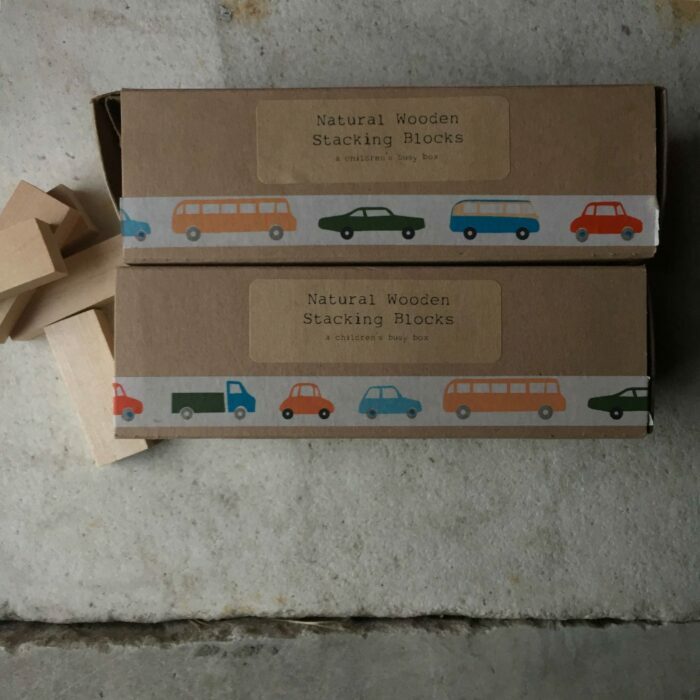 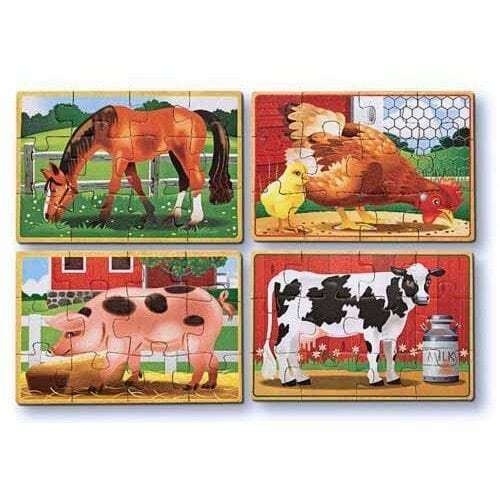 Excellent quality natural wooden blocks are made of birch. 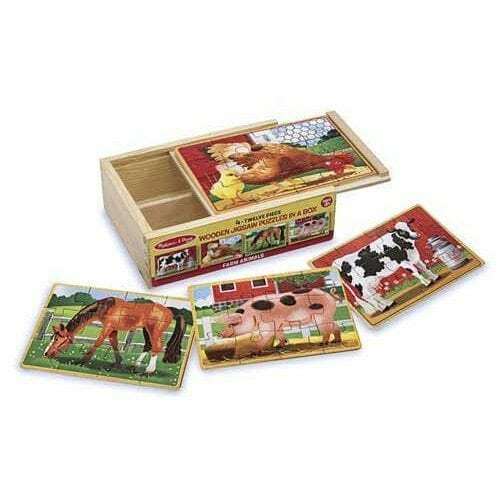 These seemingly simple toys are perfect for early learning development – kids will have creative fun building houses, barns, and boats in their own style.